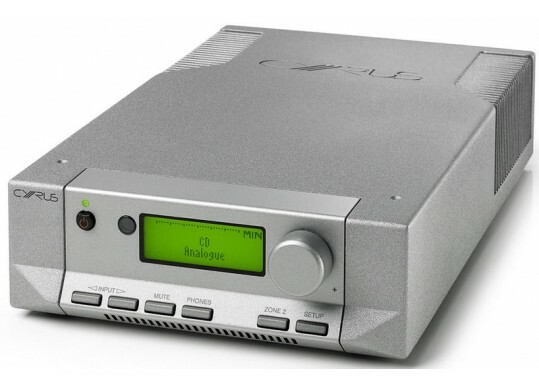 The Cyrus Pre2 DAC is a clever 11 inputs (including USB port and the ability to play two sources at the same time for zoning) analogue and digital pre-amp, making this a highly versatile product. 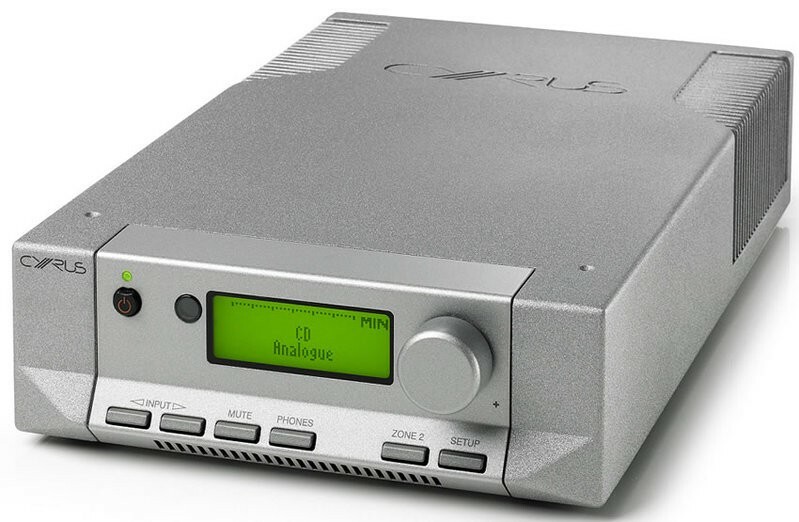 The pre-amp section uses the same techniques as those in our flagship DAC X Signature model, guaranteeing accurate and powerful amplification. 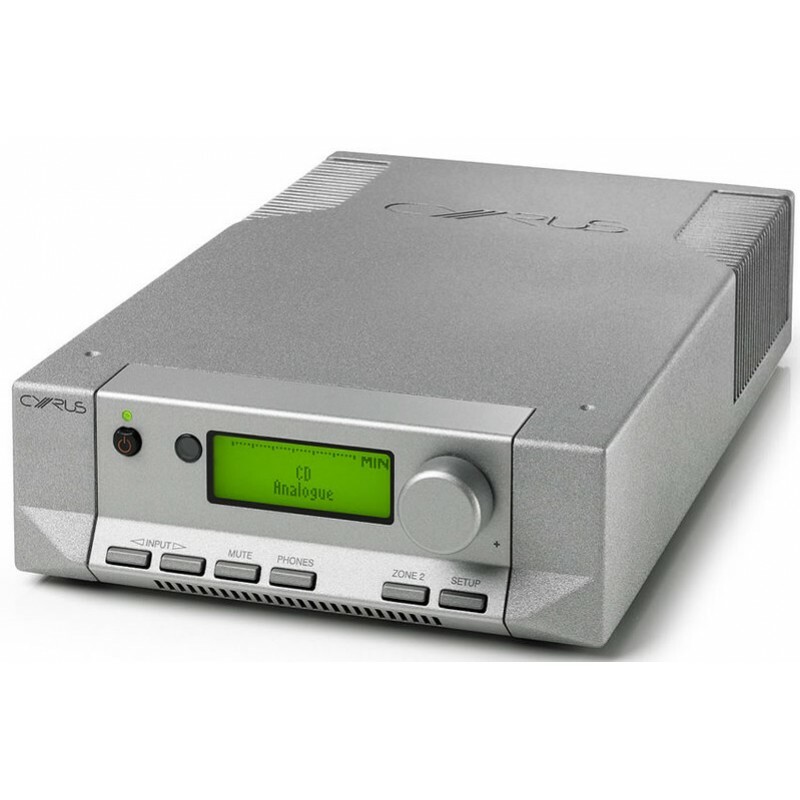 Inputs are USB, line level, optical and coaxial. Future friendly and flexible. •Input impedance - 40kOhm (RCA). 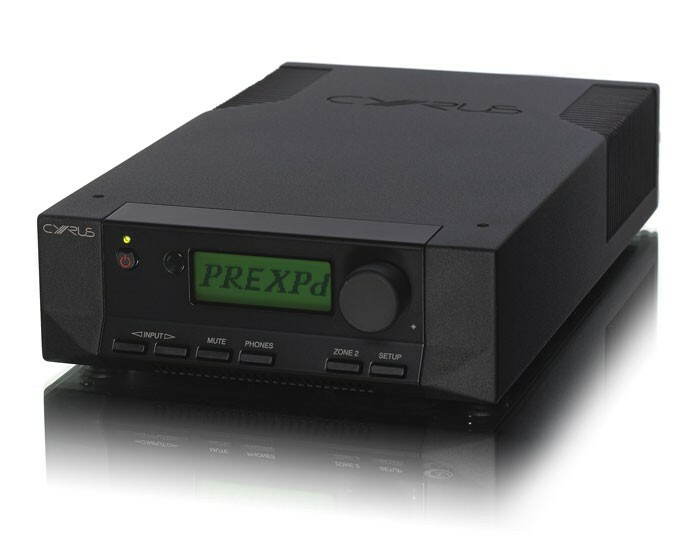 Your Inquiry about Cyrus Pre2 Dac Pre-amp with inbuilt DAC is Successfully Submitted.